Just because you consider someone your friend doesn’t mean that they feel the same way. A new study, published in PLOS One, indicates that people may have more one-sided friendships than they think they do, according to Science of Us. In the study, researchers from the MIT Media Lab asked 84 undergraduates in a class to score how well they knew other people in the class. They “asked each participant to score every other participant on a 0–5 scale, where 0 means ‘I do not know this person’, 3 means ‘Friend’ and 5 means ‘One of my best friends,’" as the paper explains. Then, the participants were asked to predict how other people would score them. Predictably, people thought that the people who they considered their friends would also rate them as friends. But this wasn’t the case. Almost half of all the friendships reported in the survey weren’t reciprocal—meaning that only one of the two people considered the other a friend. This, the researchers note, might be about social climbing: People might be more likely to claim friendship with a person of higher social standing, while people who are popular are more choosy about who they call a friend. Recent research has tied friendship to major health benefits, including living longer, having better mental health, and lower risk of dementia. 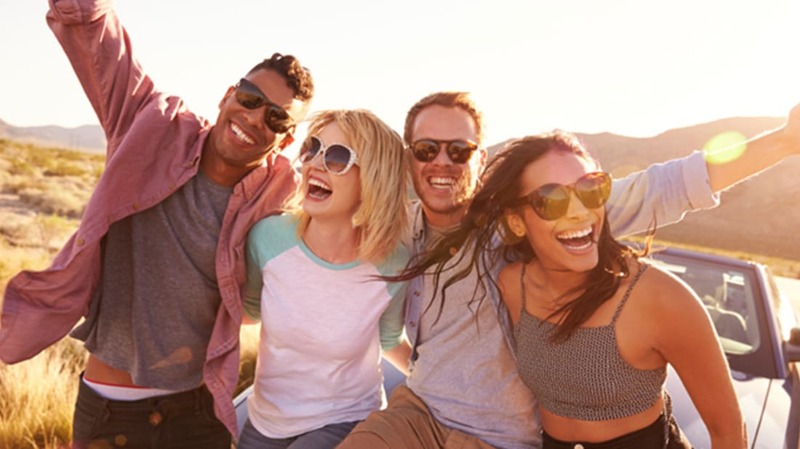 While some studies have linked these benefits to specifically satisfying friendships, it’s harder to say whether people who have one-sided friendships actually find them unsatisfying, or if they derive just as much pleasure from interacting with people who only consider them acquaintances as with people who perceive their bond as closer. This might also add a layer of complexity to studies about social influence, which typically ask people about their perceived social networks.